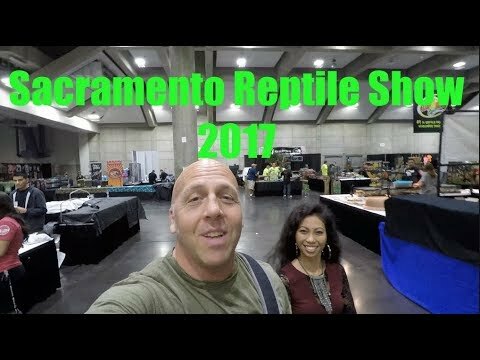 YouTube - We all go to reptile shows to look at or buy reptiles, whether they are snakes, lizards, geckos, pythons, or turtles. 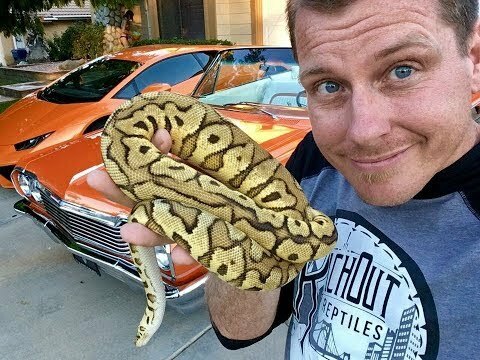 But beyond planning your new reptile show pickups, there are many ways to gain a huge amount of value in attending these shows. 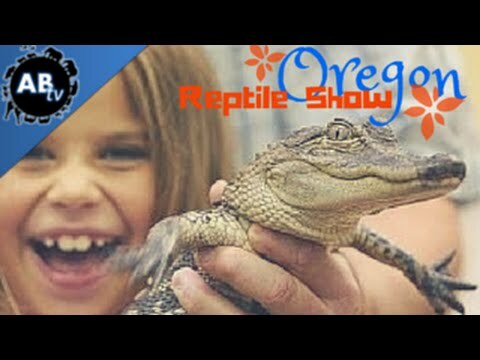 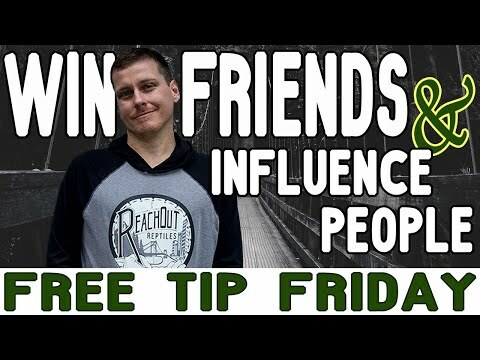 Garrett Hartle of Reach Out Reptiles shares a few of his tips and tricks for making the most of a reptile show.